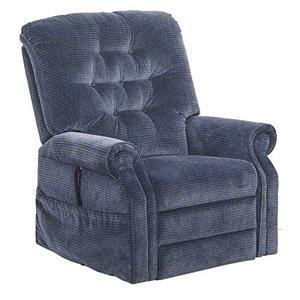 The year was 1933. 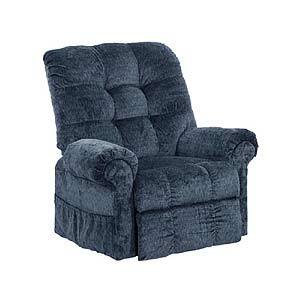 W. Ray Jackson was 20 years old. 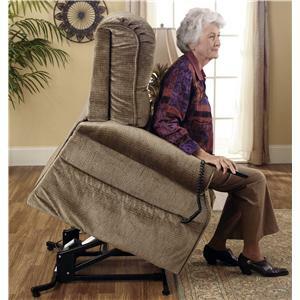 The Great Depression was at hand, but so was something else. 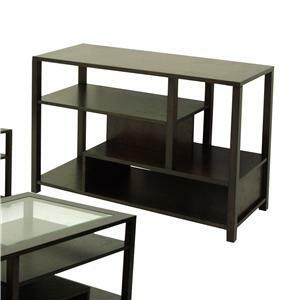 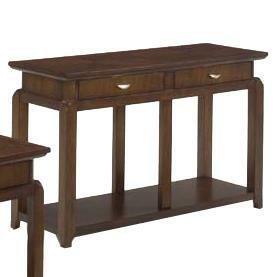 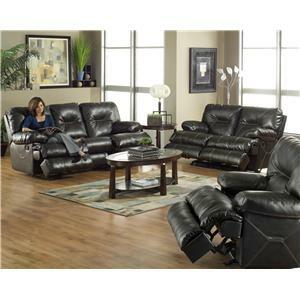 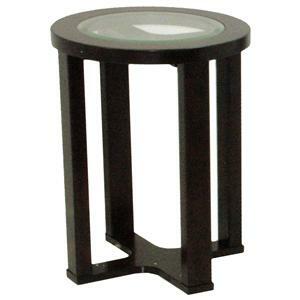 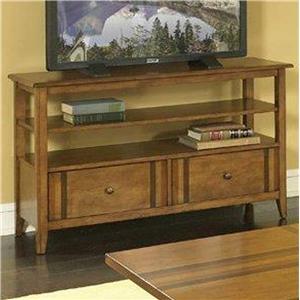 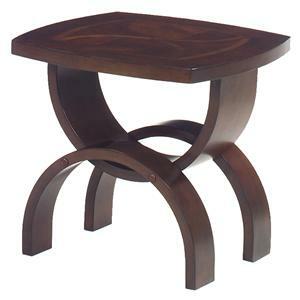 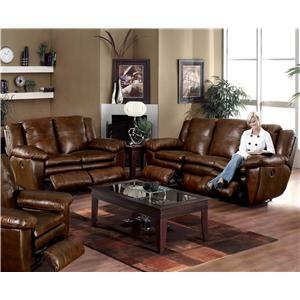 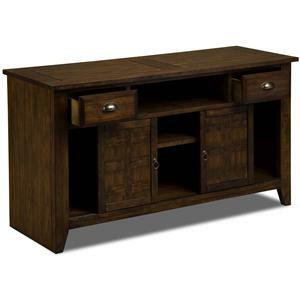 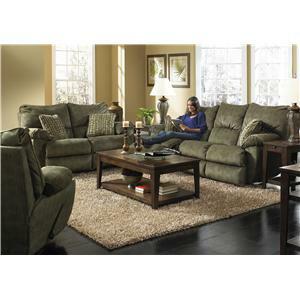 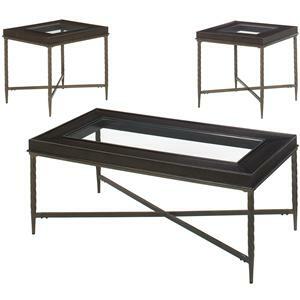 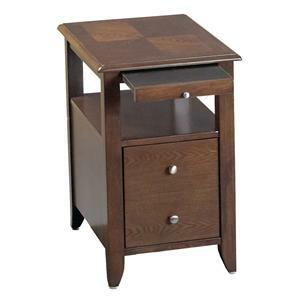 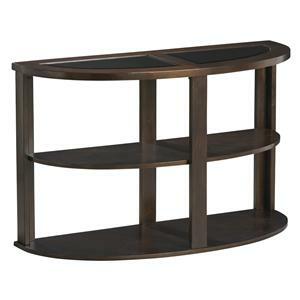 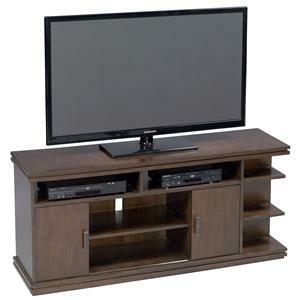 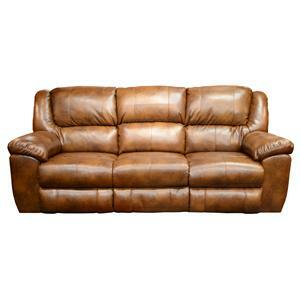 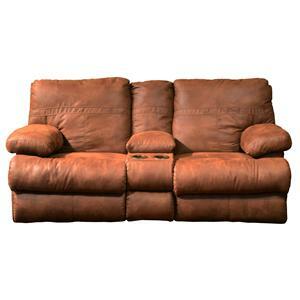 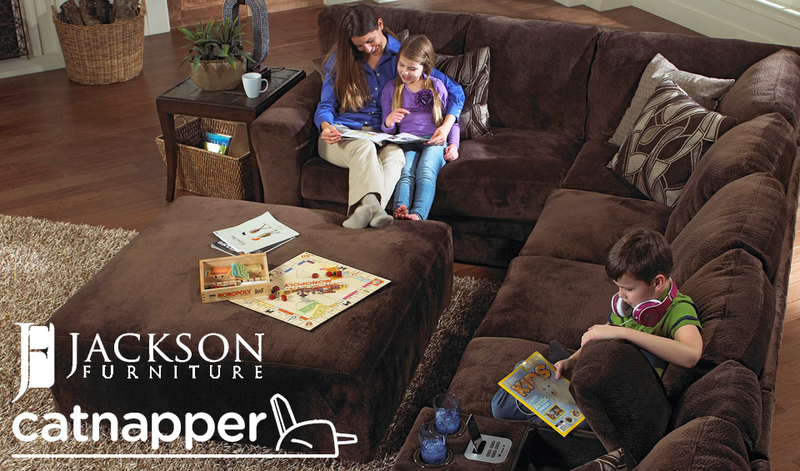 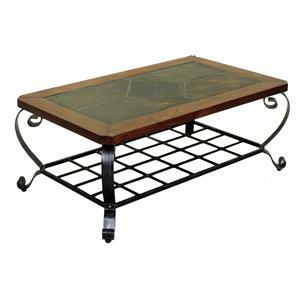 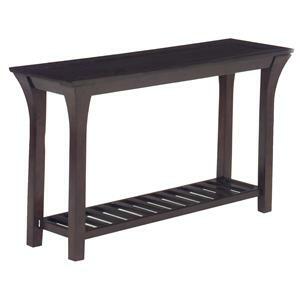 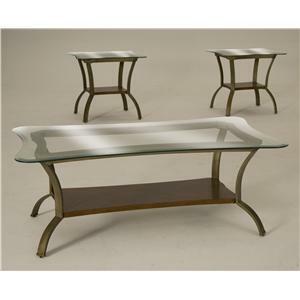 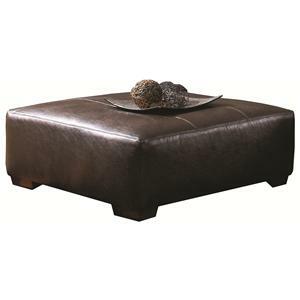 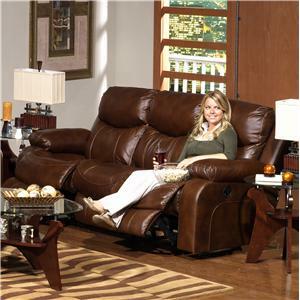 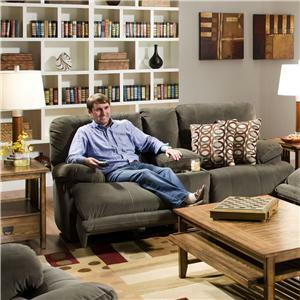 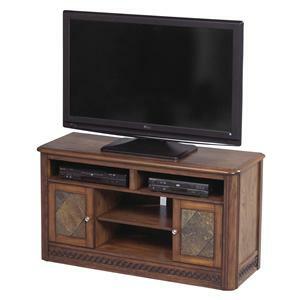 With only $30 to invest, Jackson Furniture Company was founded. 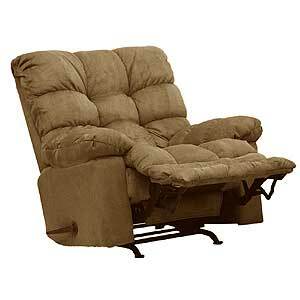 A lot has changed since that time - but one thing has remained the same. 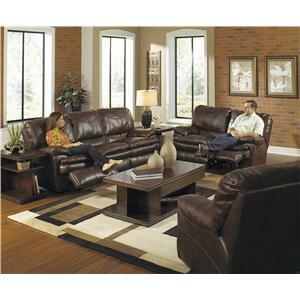 Families love to relax together. 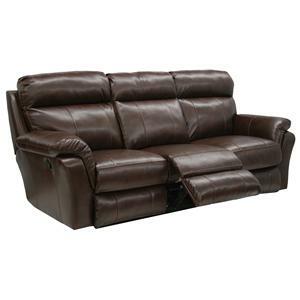 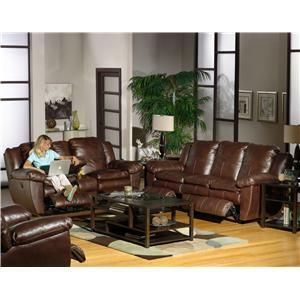 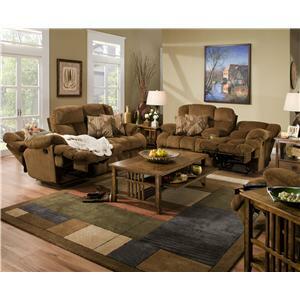 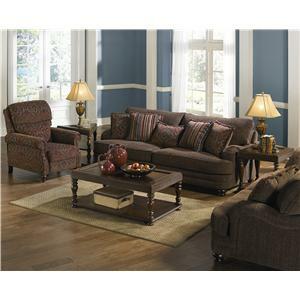 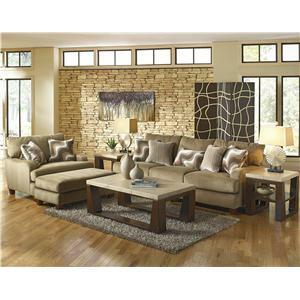 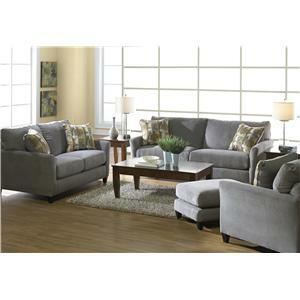 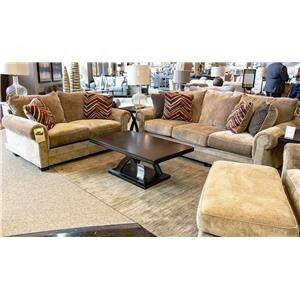 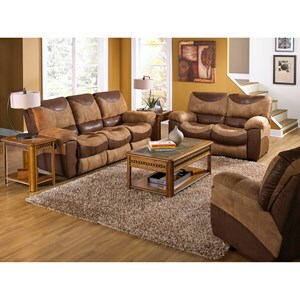 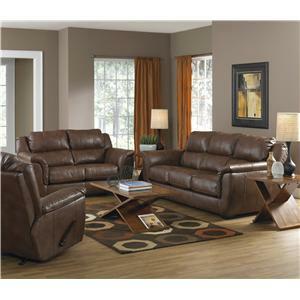 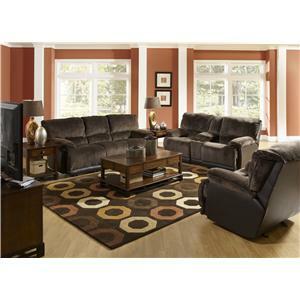 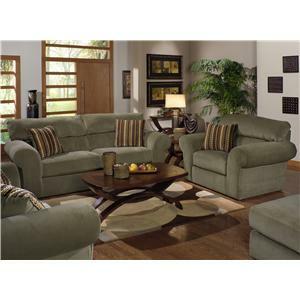 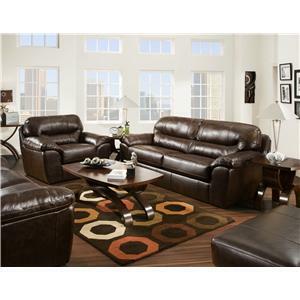 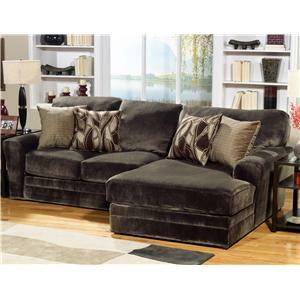 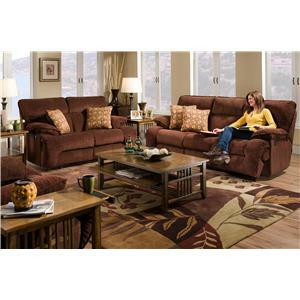 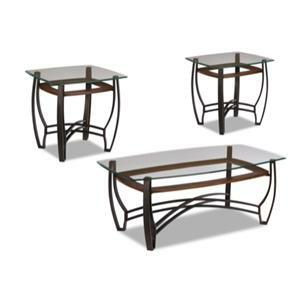 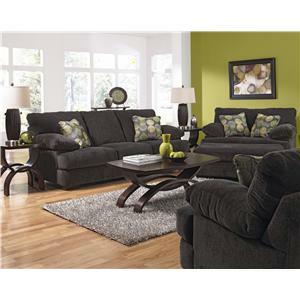 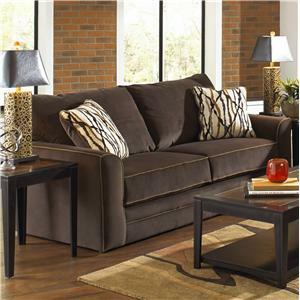 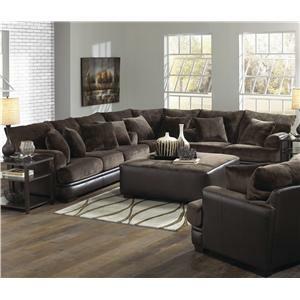 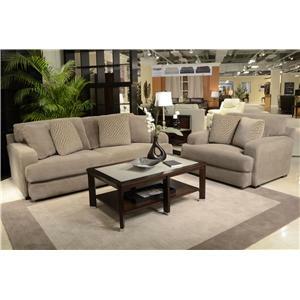 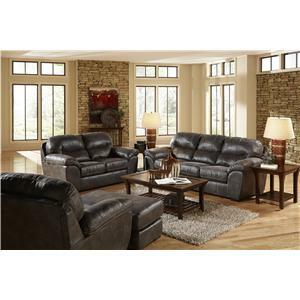 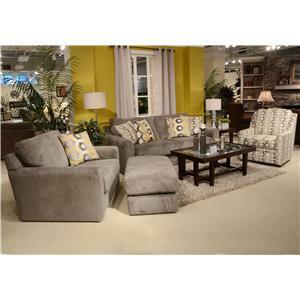 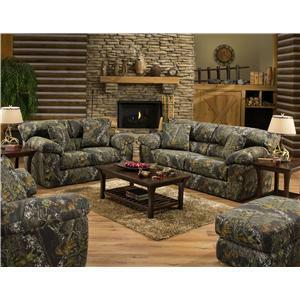 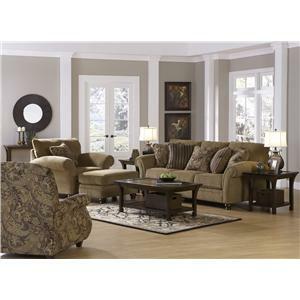 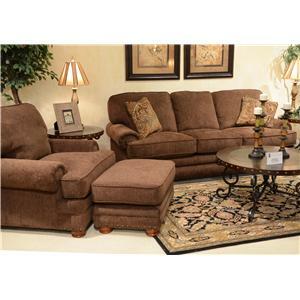 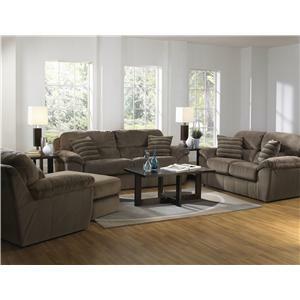 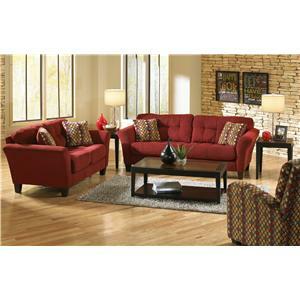 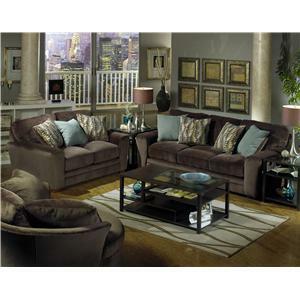 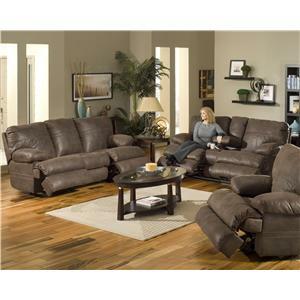 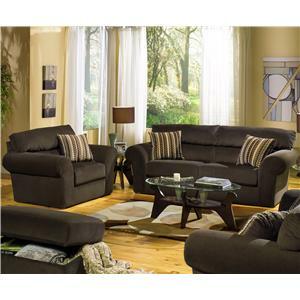 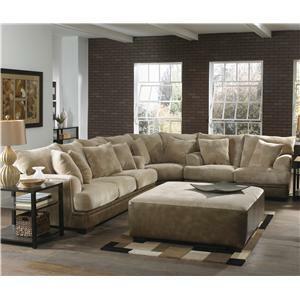 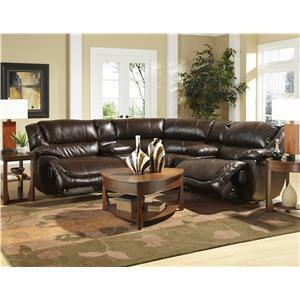 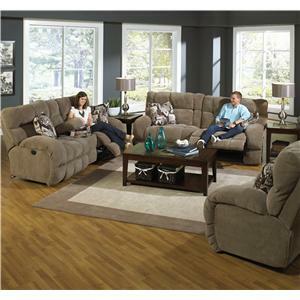 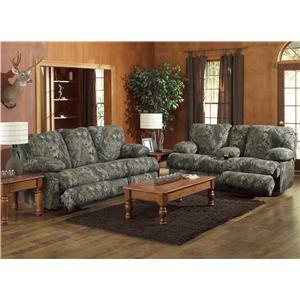 With an extensive line of comfortable and affordable living room collections, the mission of Jackson Furniture will always live where you live, comfortably at home surrounded by family. 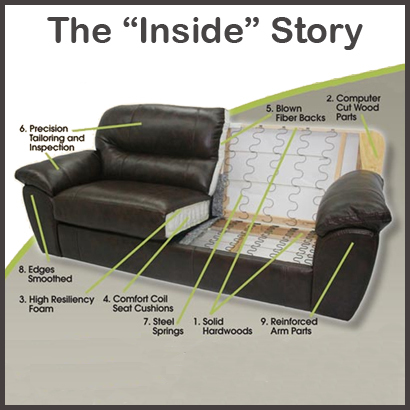 Learn about Jackson's quality features From precision tailoring to high resiliency foam and computer cut wood, each Jackson sofa is built to be affordable and durable. 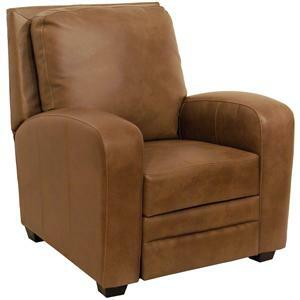 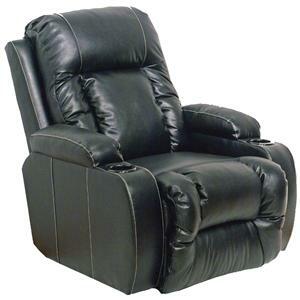 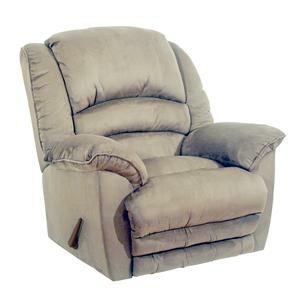 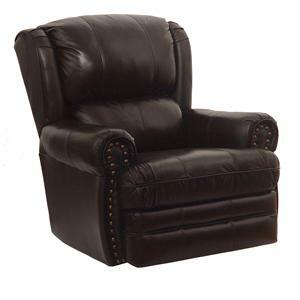 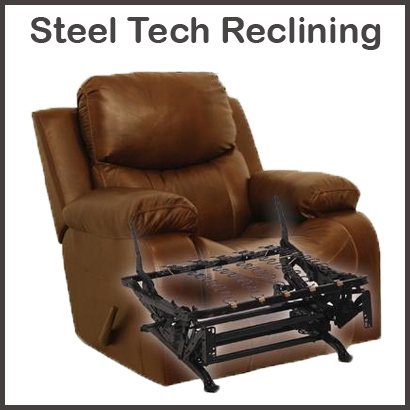 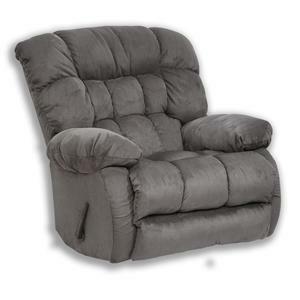 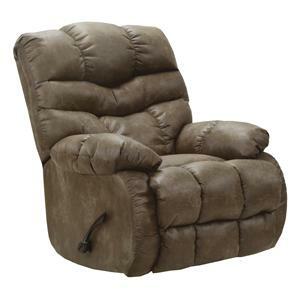 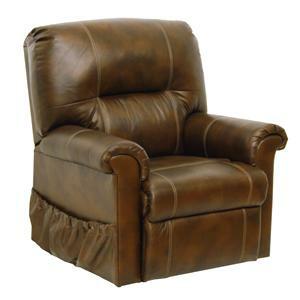 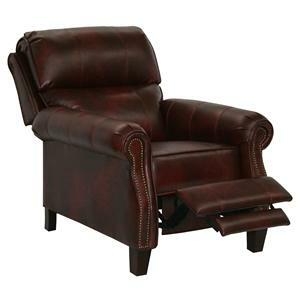 You can depend on Jackson's Catnapper recliners This top quality reclining technology boasts lasting seat strength and comfort with smooth reclining operation. 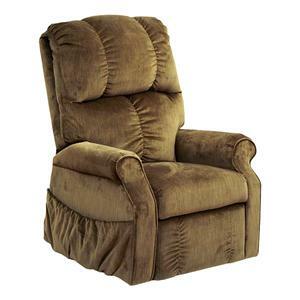 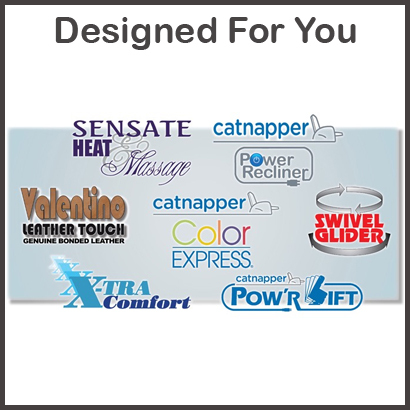 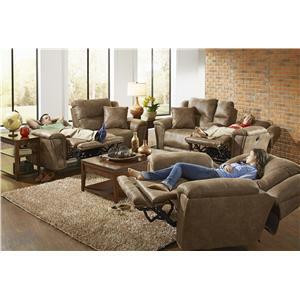 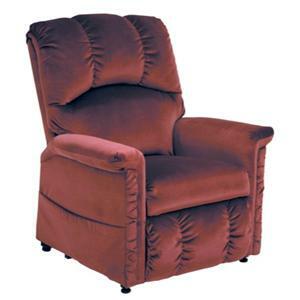 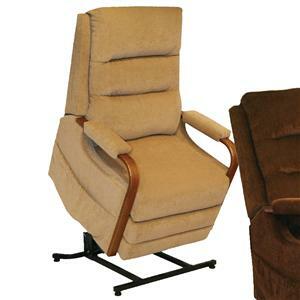 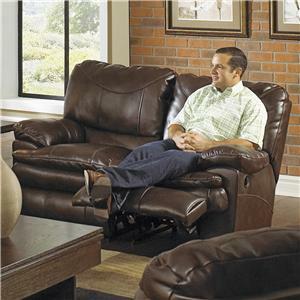 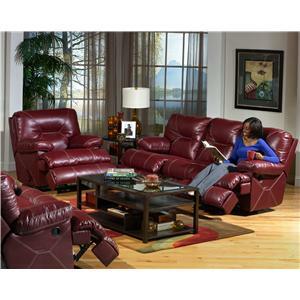 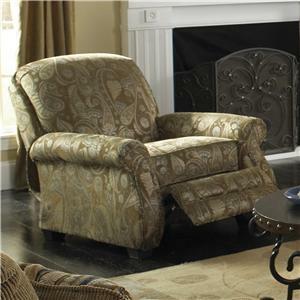 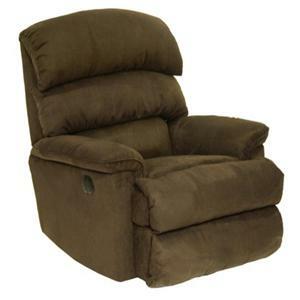 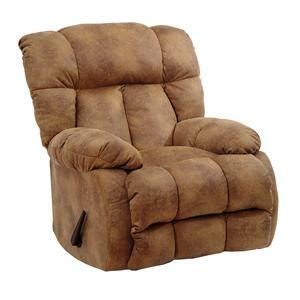 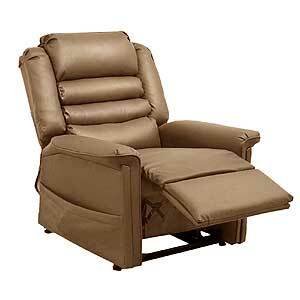 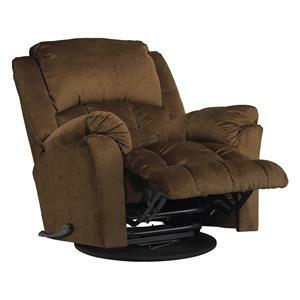 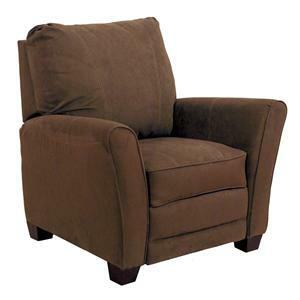 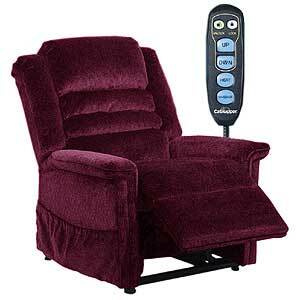 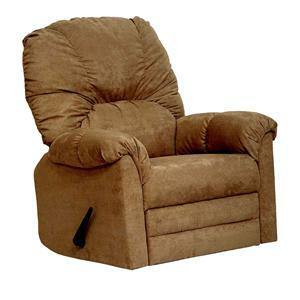 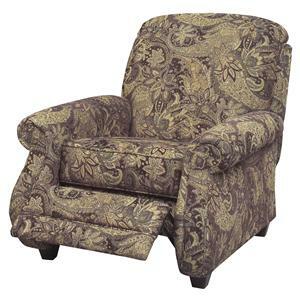 Customize your items with affordable add-ons Make your comfort a top priority with options like power recline, swivel glide, heat and massage and even lift chairs.